Once you've connected ActionSprout to your Facebook Page, all notifications regarding that account will go straight to the email you've signed up with by default. Many nonprofits like that level of information and control over their Page. But not everyone does! 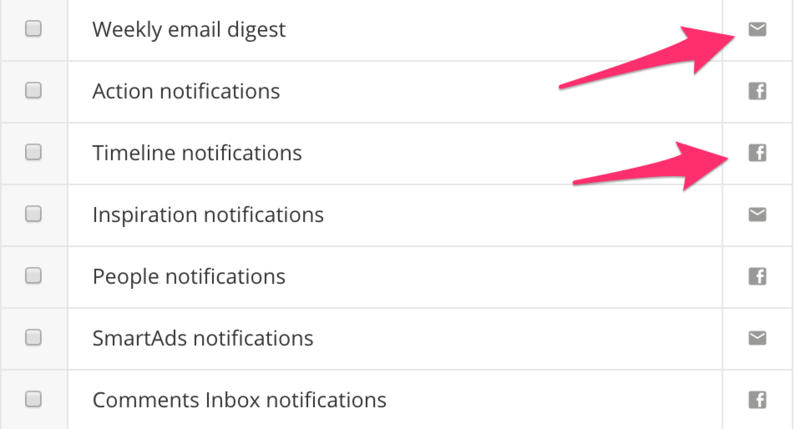 If that's you, you can easily customize our notifications to keep you informed at exactly the level you want. Nothing more. Our goal is to make your life more efficient, not less. So let's walk through how to do that. On the following page you'll find a list of every account email we could possibly send you. Check the ones you want, uncheck the ones you don't want, and then click Update at the bottom. These settings can be changed at any time and in no way effect which emails your fellow teammates receive from ActionSprout.